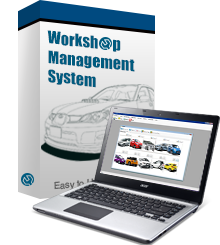 Workshop Management System package deals for your convenience! Download the Latest Workshop Management System Here! Add and manage vehicle details such as model, color, insurance, COE, past records and so on. Insert, edit, search and view past services, on-hand tasks and service updates as well as pending tasks. Add on-going work into scheduler and assign tasks to selected employees for a more systematic workflow. Add, edit and manage customer profiles, records, order history to improve customer relationship. Manage various inventory equipment and keep track of stocks which are running low with ease. Convert completed services to invoice billings automatically to avoid duplication of data entry. BMO (Biz Management Online) provides up-to-date POS Systems for businesses and enterprises. This vehicle management system is one of our developed application that is able to contribute in all types of workshops. 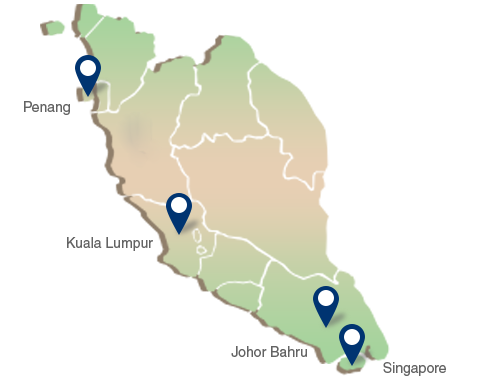 You may find this application useful and convenient if your business provides vehicle-related services. Please refer below for answers if you have similar Workshop System questions. Kindly contact us for further inquiry. We provide Online Demonstration if you have difficulties downloading, installing or even using our Workshop System Program. 1. You must click on the 'Teamviewer' installation link on the left and install Teamviewer program on to your computer. 2. You will then have a Teamviewer ID and Password. 3. Tell us your Teamviewer ID and Password so that we are able to carry out our demonstration via your display. It's that Easy! Teamviewer is an application which allows us to control your computer or Mac over the internet within seconds, mainly for Online Demonstrations. It is FREE and completely secure! Bringing you the best Car Workshop System to assist you in managing your business, improve client relationships, increase employee efficiency and to have a smoother and more systematic workflow. Unit 1-3-31, i-Avenue, No. 1, Jalan Tun Dr Awang, 11900 Bayan Lepas, Penang, Malaysia. © 2019 WorkShop Management System. All Rights Reserved.